Movies are the great source of entertainment while going through frustrated sessions on office, work or anywhere. Watching movies of your favorite kind can keep your mind keep calm and makes you feel refresh. It also a great option while you are bored, but most of us watch movies on TV or their computers. That can’t be for soo long, it is just limited to one place, but what about then, when traveling to somewhere and feeling bored. So that time you can use your Android phone to watch movies and all you need is an internet connection to stream those movies. There are many movie apps for android which can be used that time. Most of them are free and some ask for a subscription plan which will probably cost u some money. But still, they got trail plan which you can use for few days or weeks. 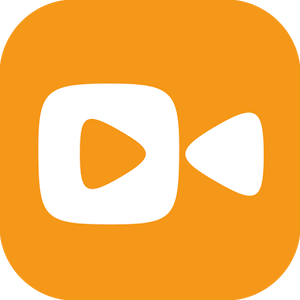 Tubi TV is an amazing android app for watching movies which is serving this great service from past many years. You can find here all the popular movies and TV shows. 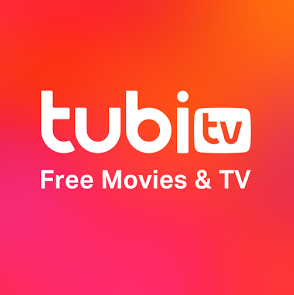 The best part about Tubi Tv is it’s totally free. Even if services like Netflix asks for registration trail, they need your credit card details. But you don’t have to do it here. You may find ads during videos but they are at least less than your cable TV. Every week it gives you fresh updation on content with new movies and tv shows. For anime lovers, this a pretty good platform to use because it has a great collection of variety of animes to stream/watch. You can browse through its categories like new movies, action flicks, anime, horror, documentaries, Korean dramas, comedy and many others. Viewster is another free movie streaming app for Android. It is a signup free app, so you don’t have to go through any frustrating signup process. The best place to watch anime, Viewster can be called as Best Anime app for android. It has growing selection of HD anime. You can follow channels there to get the update on that channel every time new content will be published. On Viewster you will get sci-fi movies, awesome Anime shows and gaming series, and geek-documentaries. 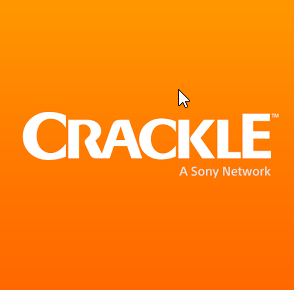 Crackle is one of the demanding movie apps for android. It is the destination to watch Hollywood movies, all the hit TV shows, and yes all absolutely free. With Crackle, you will get the daily dose of great comedy, drama and action entertainment. Crackle provides all popular and premium shows and movies completely free. To get the best experience and to save your place and pick up where you left off on any device, you need to create an account. So no need worry about if you got some work during watching an amazing movie or show, just close the app right there and next time when you reopen the app you will get what u where u left. Search here easily, with its intuitive search filters or browse the categories like comedy, drama, action, and fandom. 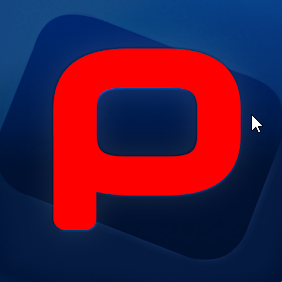 This is another best premium app for watching hit movies and shows. It gives you service to watching free feature length films on your Android phone and tablet. With popcornflix, you will get access to 700 films instantly without any fee. It has lots of generes to explore such as Comedy, Romance, Action/Thrillers, Horror, Espanol, Documentaries, Family/Kids, Drama, Urban, Bollywood and many others. No limitation on watching movies here, go and watch whatever u like from its complete library of entertainment. 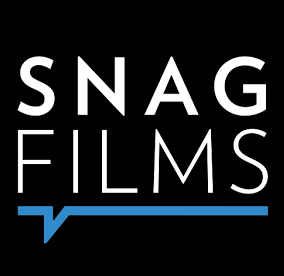 Snagfilm is an Android app to watch full length amazing movies for free of cost. You will get access to over 5000 independent movies, TV shows and documentaries. SnagFilms also has a special interest gay & lesbian movies, international foreign films, and much much more. On its Movies section you can find hard to find indie movies, Classic movies, cult horror, silent movies, and Golden Age films. Similarly in its TV shows you can find Full-Episode and complete, full season TV shows, which also includes National Geographic, NatGeo. And much to explore. 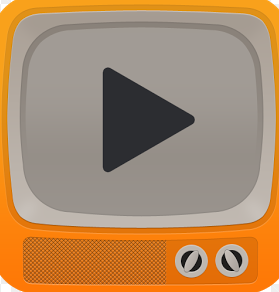 This App is a perfect platform to watch free TV. Pluto TV has over 100 live channels and 1000’s of movies from some of the biggest and popular names like NBC, CBS, Bloomberg, Paramount, and Warner Brothers. It also gives you exclusive channels like the Pro Wrestling Channel, Anime All Day, Food TV, and the newest live college sports channels. It app doesn’t require any subscriptions and or credit card informatuon to continue enjoying. It’s absolutely free. Also, you will find here +1000’s of movies on demand as well. 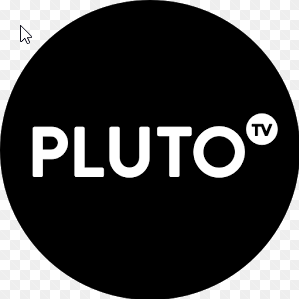 Pluto TV has Pluto TV has free apps for Android, iPhone, iPad, Roku, Amazon Fire TV, Chromecast, Sony TVs, Samsung TVs, Vizio TVs, Windows, and macOs as well. Yidio is an excellent finest premier personalized TV. It helps you find where to watch TV shows and movies streaming online and discover nee things to watch. It can be your way for tow destination, one is movie and other is TV shows. It has available more than 70 sources like Netflix, HULU, Crackle, ABC, History, HBO, MAX GO, Showtime, Cartoon network, Comedy Go and many others. It is smart, and simple way to choose what to watch. These best movie apps for android are great in service as well as free. You can explore and you will never run out of entertainment. Most of these apps are available on android but not compatible with every version. Since we have given the link to official sites download page below each app, you can choose your device and download it from there. Or you can also use this service on their official website. If you would like to try a paid service instead of using these free movie apps for android then you should probably try Netflix which is an amazing streaming service.